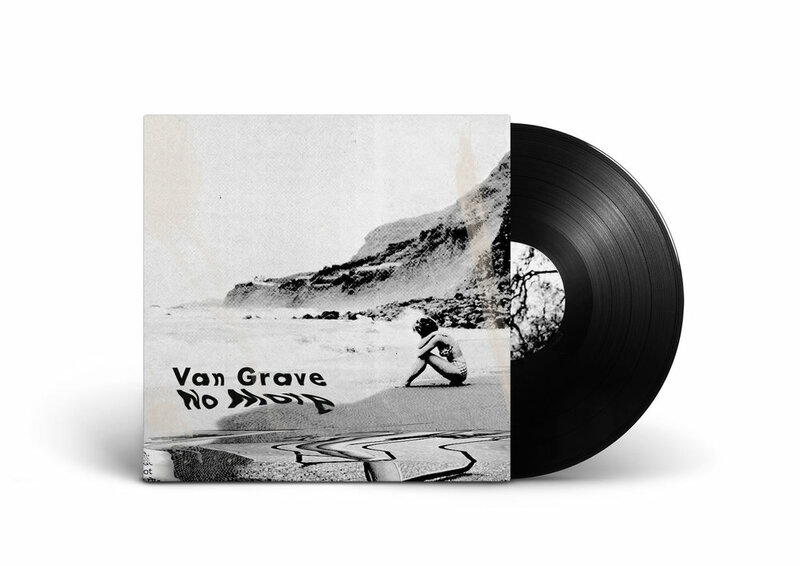 Artwork for experimental hip-hop artist Van Grave's single, 'No More'. The goal was to create a visual representation of the music – somber, contemplative and surreal – while kicking off an overarching brand palette to be used on upcoming collateral. Website and annual report for The Charis Foundation, a nonprofit granting organization. Website design for private high school King's Christian Collegiate. In addition to design, scope of work included website audit, site map development, information architecture recommendations and copywriting. A promotional book designed for Riordon Design, Tenacious is a collection of photographs and thoughts by twenty ten-year-olds. Website design for internationally recognized architecture firm, Hicks Design Studio, located in Oakville, Ontario. Branding for HydroFlow, a pipeline risk management software. Scope of work included brand identity, stationery suite, digital ads and landing page. Brand rollout and application for custom label printing company, Lorpon Labels, including label design and website design/development. Branding for Compass Community Church. Scope of work included brand identity, brand guidelines and stationery suite.